No place says Wine Country more than Sonoma Looking for a home in the city of Sonoma? The city of Sonoma has a small-town atmosphere with a fun family friendly environment for everyone. Sonoma is the birthplace of California’s wine industry and is to this day one of the most visited destinations in the State. No place says Wine Country more than Sonoma, whose rich soils and old vines produce some of the finest vintages in the world. Sonoma is also the closest wine region to San Francisco, just 45 miles north of the Golden Gate Bridge. Nestled between the Sonoma and Mayacama Mountain ranges, the Sonoma Valley is home to picturesque wine castles, quaint farms and expansive park land. In the center of it all is the Sonoma Plaza, which is a National Historic Landmark and a local treasure. Sonoma is known for its many art galleries, tasting rooms and world-class dining. The city of Sonoma is a "Walker's Paradise" and has Walk Score of 91. Daily errands to not require a car. Sonoma Valley Unified School District offers grades K-12. 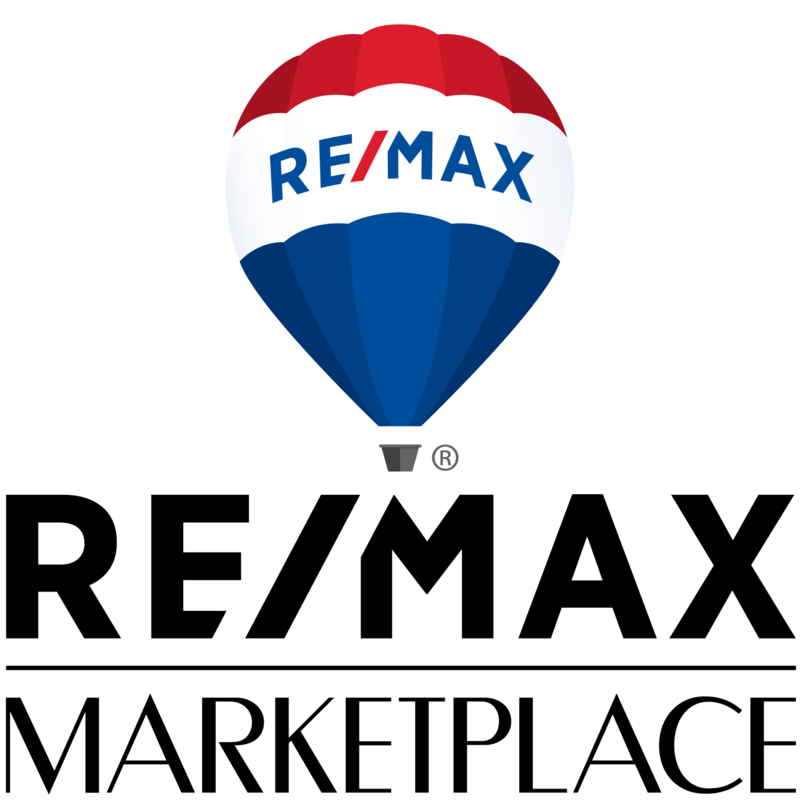 If you are looking to buy or sell in the city of Sonoma, RE/MAX Marketplace has what you are looking for.